As I'm sure you know, October is Breast Cancer Awareness Month and twenty-six of Miami's top fashion bloggers joined forces to raise awareness for a good cause while looking stylish. The bloggers were photographer over a 3-day period by Getty Image photographer Alexander Tamargo, all with the same T-shirt that read "Fashion For a Cause"- the tee, available in sizes S-XL, retails for $25 and proceedes benefit "The Florida Foundation for Breast Cancer" (I'm going to list below where you can find it). Also on October 13th for the grand opening of Wynwood Squad, all 26 bloggers will be on exhibit from 7-11pm (www.wynwoodsquad.com for more info). I hope you enjoy the pics, it was so much fun! ps: I'm waiting for all the bloggers to publish their pic so you can see them all together in a fun collage! Como saben, octubre es el mes del Cancer de Mama y 26 blogueras de Miami se reunieron por esta causa. Durante 3 días, las blogueras fueron fotografiadas por Alexander Tamargo usando la misma camisa con las palabras "Fashion for a cause"- la camisa se vende por $25 y todos los fondos recausados irán a "The Florida Foundation for Breast Cancer" (abajo les dejo donde pueden encontrar las camisas aquí en Miami). La idea era demostrar tu estilo con esta camisa y crear conciencia sobre esta enfermedad. También el 13 de octubre para la gran apertura de la galería Wynwood Squad, las fotos de las 26 blogueras van a ser exhibidad de 7-11pm (más información en www.wynwoodsquad.com). Espero que disfruten las fotos, a mi me encantó ser parte de esta causa! ¡Abrazos!! pd: estoy esperando que todas las blogueras pongan el look en su blog para agregar un collage de fotos! LOVE this. Thank you for supporting such a great cause, Daniela! Can't wait to get my t-shirt and style it up. Love the high-waisted shorts. I love it, specially if it's for the good cause ! I love this!! My mom is a breast cancer survivor! This is a great cause! Adorable photos! Good work raising awareness! Que bonita idea y que bonito look! Not only is this a great outfit, and not only do you look amazing; you also deserve loads of praise for your benevolence. Being benevolent is always in style no matter what the latest trend(s) is/are. This is a great outfit. Love the Look!! So Cute and for such a Great Cause! Que idea tan buena y bonita! 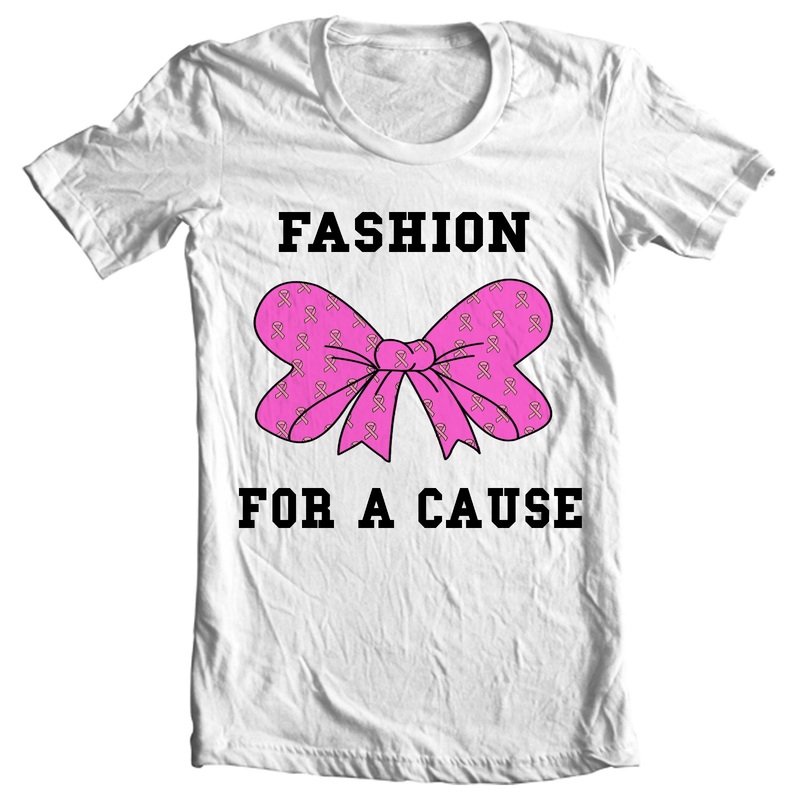 LOVe that you are supporting breast cancer awareness month! that's so cute and you look great with this top! Really nice that you support something like this! nice blog! i follow you on lookbook ang bloglovin! Hi! I think your blazer is adorable and your hat looks so great! You look awesome. I keep seeing all of these creative options and I wish I would have brought a prop! Hola Dani... sigo tu blog desde q estabas en fab.. dejame que te diga q te viste exactamente como a mi gustaría vestir... bueno no exactamente no soy asi como tan chic... he visto varias veces tu sombrero y h e buscado como ...meses en forever 21.. me dice como se llama el estilo pliss..
ya te dije que me encanta tu blog? Dany, el evento esta abierto a el publico?? Dani tienes los links de los blogs de las demás participantes? You are gorgeous! The shirt is beautiful!